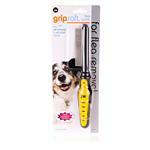 From following you around to giving you a warm welcome every time you reach home, your pet dog showers you with unconditional love. 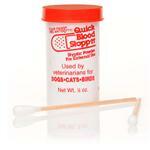 When you take care of them they know that it's your way of returning the favor. 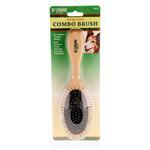 At PetCareRx, we have a huge stock of pet grooming supplies from some of the most trusted pet care brands. 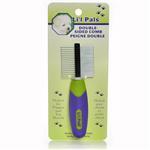 Look through our selection to find everything from a perfect dog grooming table to dog grooming tools such as clippers and brushes. 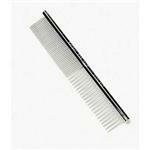 Take a moment to look at some of the grooming tools we have in store and find exactly what you need. 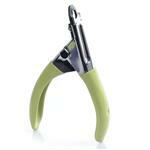 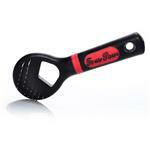 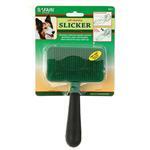 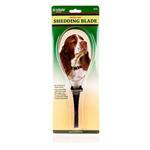 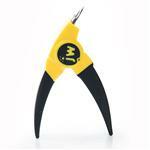 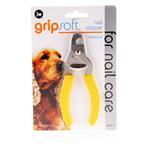 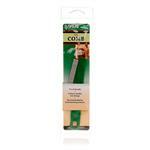 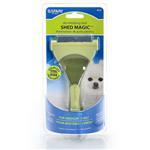 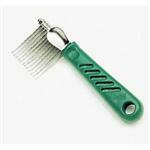 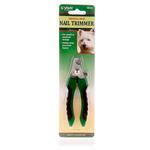 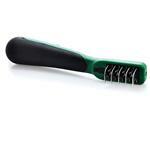 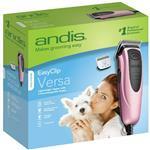 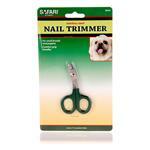 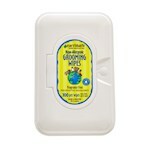 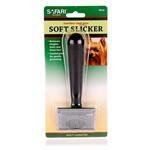 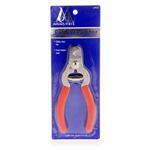 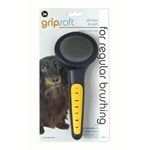 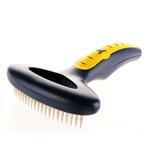 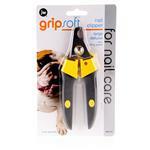 We stock a range of dog clippers which are excellent tools to keep your pet's nails trimmed and tidy. 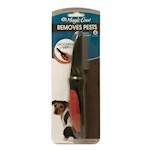 It's also important to note that some clippers are best for small to medium sized dogs while other are meant for large breeds. 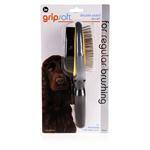 Read product information carefully to find a clipper that best suits your dog. 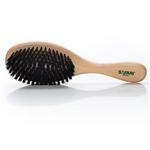 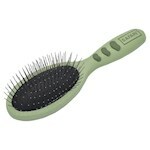 Apart from that, we also feature a variety of different combs and brushes. 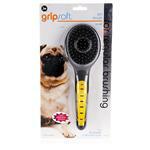 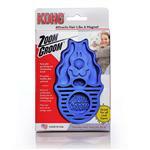 From self-cleaning models to safari combs, buy everything you need to keep your pooch's hair tangle free. 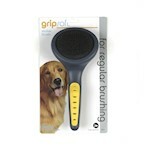 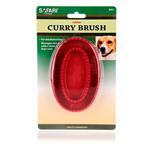 We also suggest you do a bit of research to understand what brush type suits your dog's coat the best.